You’ve heard of Megabits-Per-Second (Mbps), but do you know exactly what that means? Download speed or bandwidth is also the way we would describe the capacity of a connection. So, What NBN Speed Should You Get? Once upon a time, purchasing an internet connection was pretty basic. You chose what you wanted, and that’s what you got. However, with the introduction of the NBN rollout map to homes and businesses in Australia, things have changed just a little. The speed of the plan now plays a very important role in what you choose. So, you may be wondering, what NBN speed should you get? There are a wide variety of NBN plans out there today, so today we will look into the different speed options available in the market, and more importantly, which speeds are suited to the different types of homes we live in. 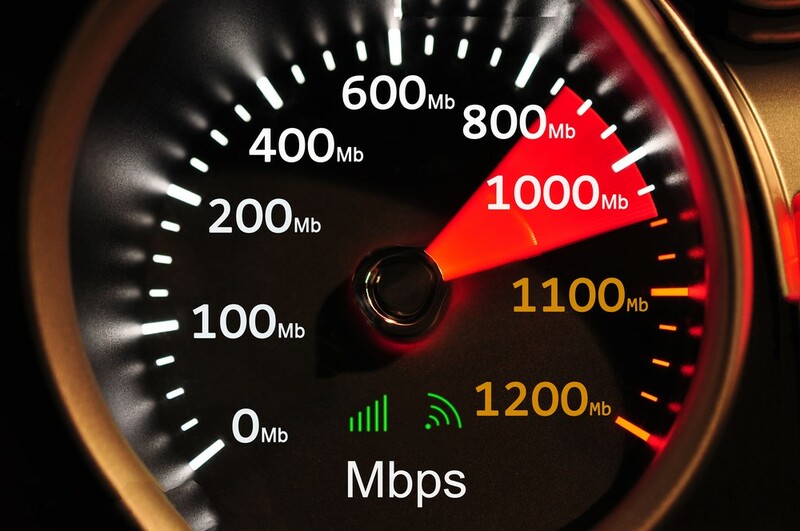 You’ve heard of Megabits-Per-Second (Mbps), but do you know exactly what that means? Well, the speeds of every internet plan are measured in Mbps, and this relates to the speed at which you can both upload and download data to and from the internet. In other words, this is also referred to as bandwidth. Whilst most of us think about these terms as for how fast an internet connection is, it is also the way we would describe the capacity of a connection. Multiple users on the same network, in the same household, share bandwidth. If you have a 100Mbps connection, then it is safe to say that several people can all be using the internet at the same time in your household up to the maximum capacity. This means that everyone can stream movies on their own devices at home on Netflix, Stan and other streaming services without noticing a difference in quality or connection speed. One thing that is very important to note is that most plans will refer to the advertised maximum speeds of various connections, which means that with our real-world obstacles (such as WIFI connectivity etc) will often mean that the actual speeds we receive at home will most probably be slower than what is advertised. When signing up for an NBN plan you will have the choice between choosing a 12Mbps, 25Mbps, 50Mbps or 100Mbps download speed. 12Mbps: The first tier which advertises download speeds of 12Mbps are designed as a match for older ADSL2+ speeds. 12Mbps plans are cheapest available and are as fast as most people have come to expect from their normal home broadband connection. Such a connection/speed is a good idea for single occupant homes, or for couples who like to watch a movie together in the evening before bedtime. 50Mbps: This speed connection is one of the more uncommon connections available. 50Mbps speeds are great for large families who may want to stream music and movies all at the same time on their own devices at home without a suffering download speed. 100Mbps: The best of the best, this is the fastest speed available today and the best way to future-proof your connection. This speed option is best for large families or share homes that will be able to make use of the capacity of this connection speed. It is also a fantastic choice for businesses, as these connections offer 40Mbps upload speeds, fantastic for backing up business systems or sharing large files with colleagues.